TURKISH Airlines is set to commence operations into the Port Harcourt International Airport, Omagwa June 24, 2019 and has said that as an airline, it is looking be a player on that route linking Nigerians from that region to Istanbul and the world over. 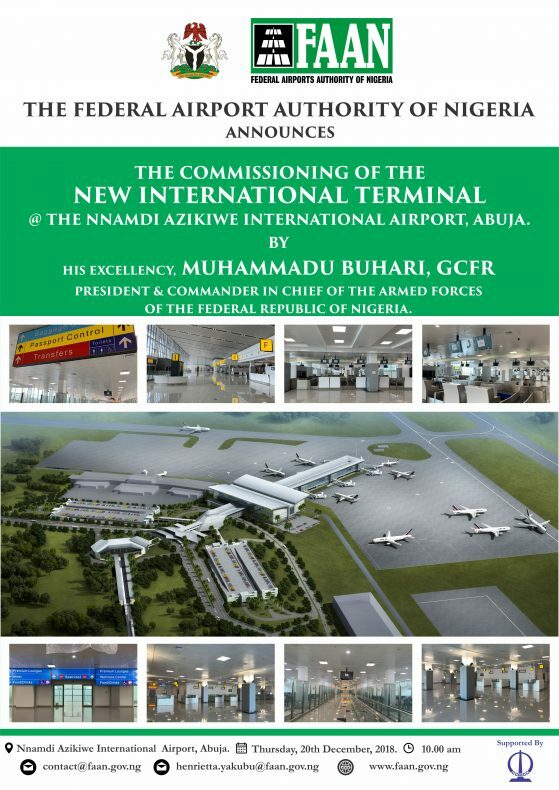 This is just as the airline’s management team in Nigeria, General Manager Abuja, Mehmet Asik and his Colleague General Manager Lagos, Yunuz Ozbek have both commended the operational capacity of the new Nnamdi Azikiwe International Airport Terminal. Speaking today at a media parlay, at the Golden Tulip Hotel, Lagos, the Turkish Airline team ran through the company’s profile, its expansion plan as well as its fleet increase projection and where it was in 2005 and now in 2019 with regards passenger traffic and cargo traffic. On why, the airline has set its sights on Port Harcourt as a route since it flies into Lagos and Abuja and does cargo services from Kano, Ozbek said it would be an opportunity to open the route to the world through Istanbul. He also commended the fact that the international airport in Port Harcourt is new and would support the airline’s services and give passengers a double douse of the wonderful experience from Nigeria to Turkey. The airline will fly into Port Harcourt, four (4) times a week. He also stressed that with the new route to Istanbul, Nigerian students from that geographic location can also take advantage of its Students’ Discounted Fare programme. On moving its operations in Abuja to the newly constructed terminal, Asik said, ” We are happy to move there. 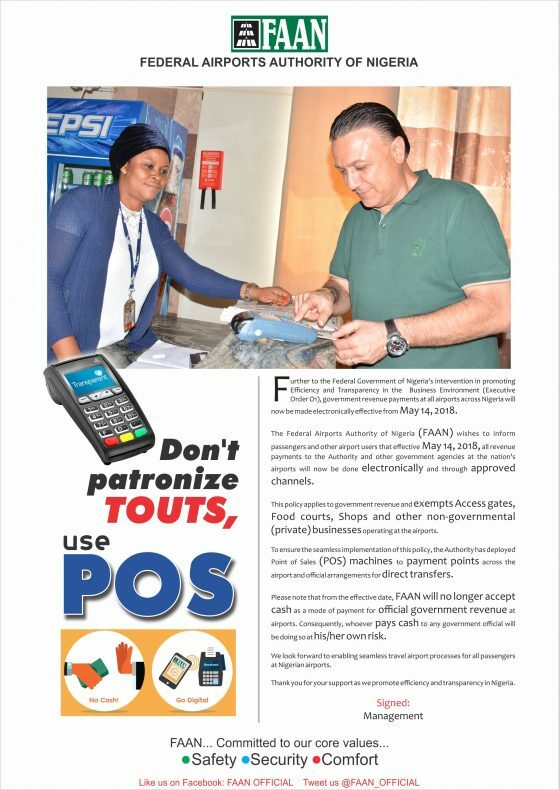 we did so just recently and we are happy to move into such a beautiful terminal in Abuja. It would give us capacity to handle our operations in the best ways. With the old one we couldn’t park an aircraft at the avio-bridge and vehicles will be used to ferry passengers from the aircraft but now, with this new terminal we will connect our aircraft to the bridge and ease passenger facilitation and improve convenience. On the airline growth, Asik in his earlier presentation said Turkish has seen steady and significant passenger and cargo growth from 2005 till date. The airline, he said, has grown from a 14 million passenger per annum in 2005 to 78.5 million per annum in 2018 basing it on the airlines drive for safety, customer satisfaction. He also said that the airline has grown from 135,000 tonnes in 2005 to about one million tonnes in 2018 stating that Lagos houses its biggest cargo operations in the world with three (3) cargo flights weekly. On fleet acquisition, the Turkish team stated that give and take the airline has 336 aircraft, all at an average of 8.2 years old making it the youngest fleet in the world and has ordered over 150 new aircraft to boost its fleet size to approximately 500 in the next five years time.